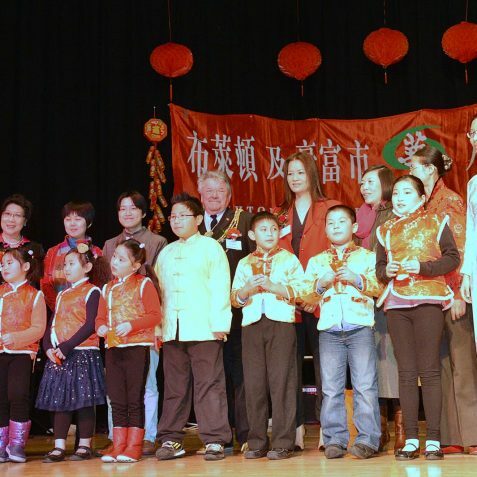 Click on a thumbnail to open a larger version in a new window. 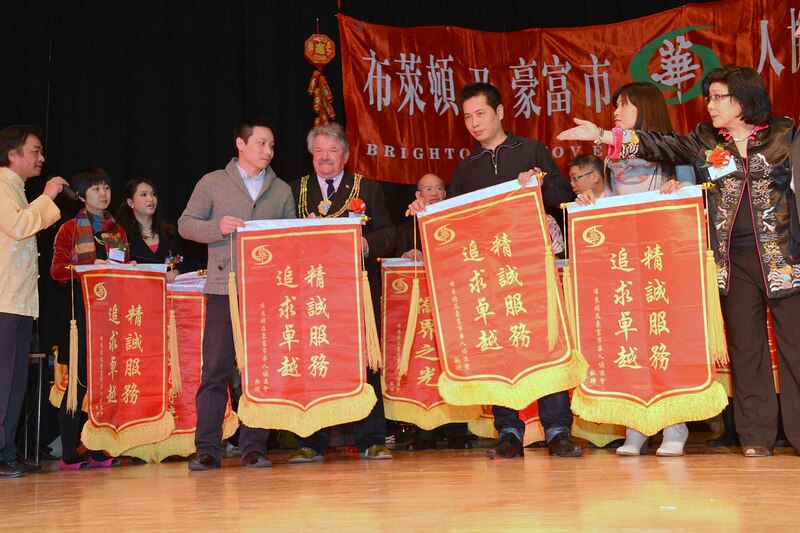 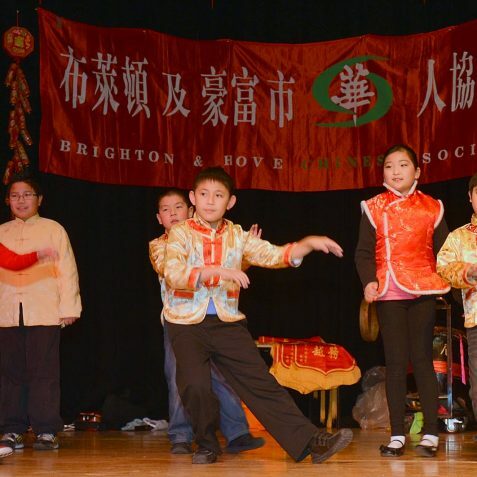 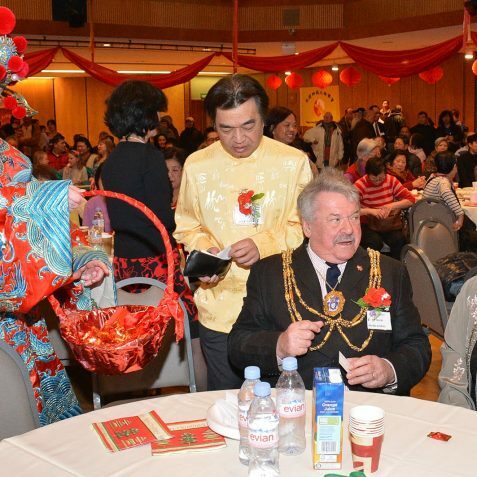 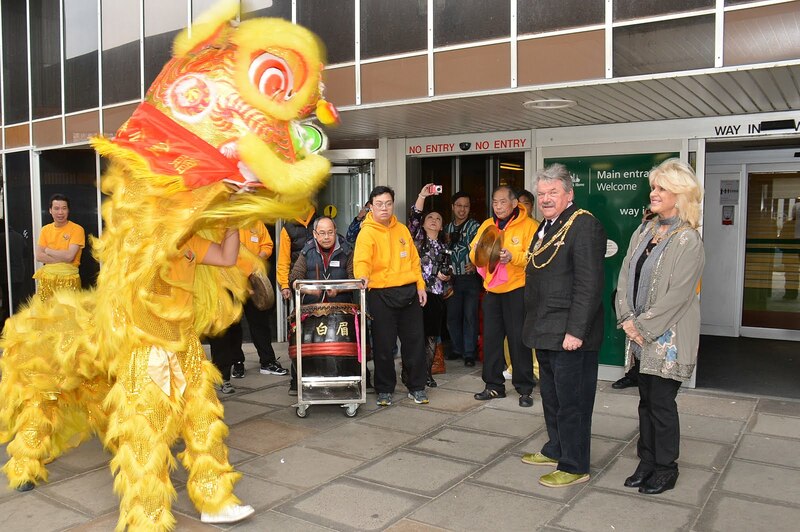 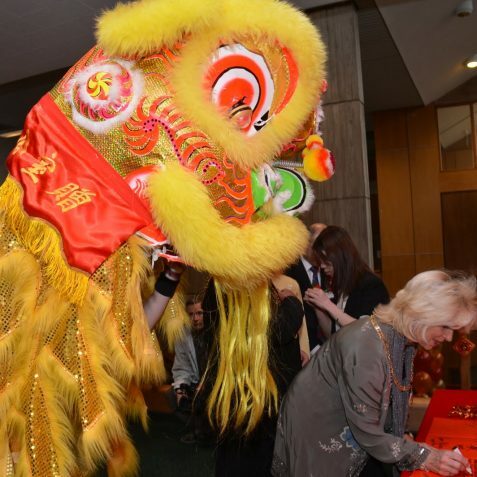 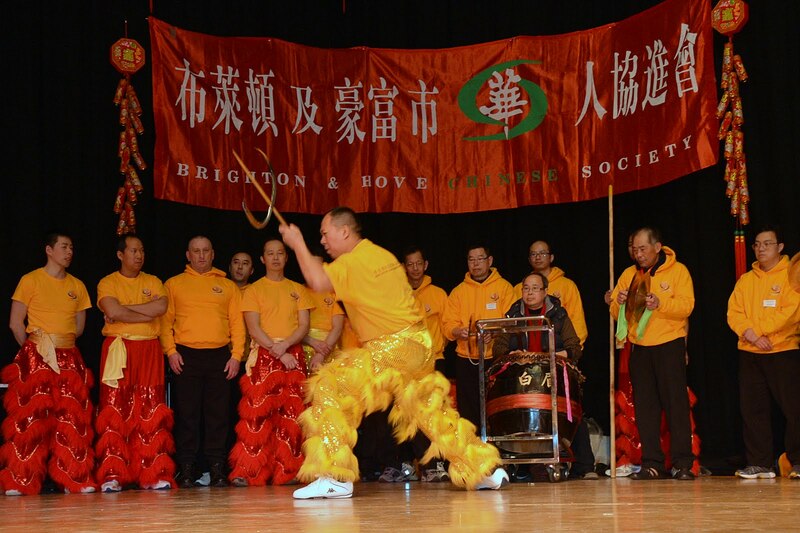 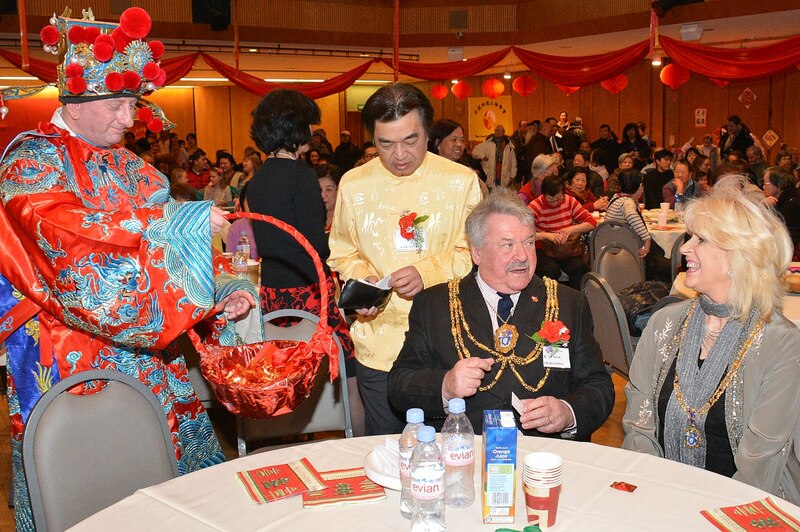 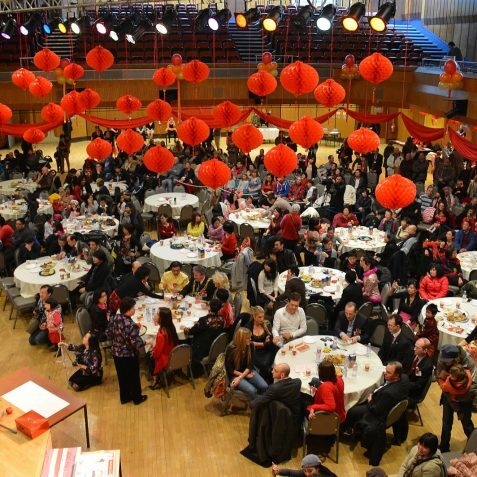 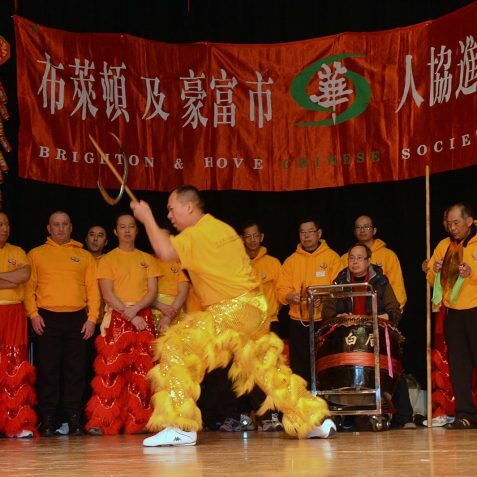 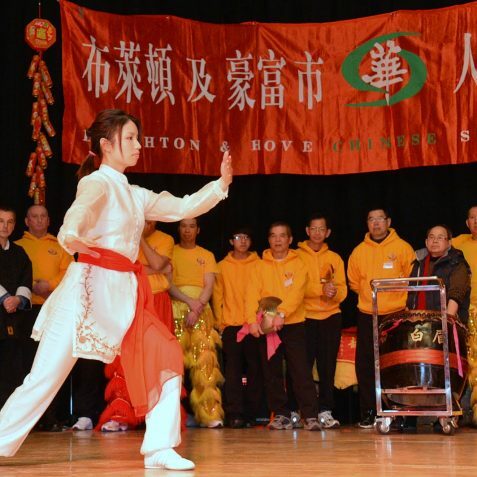 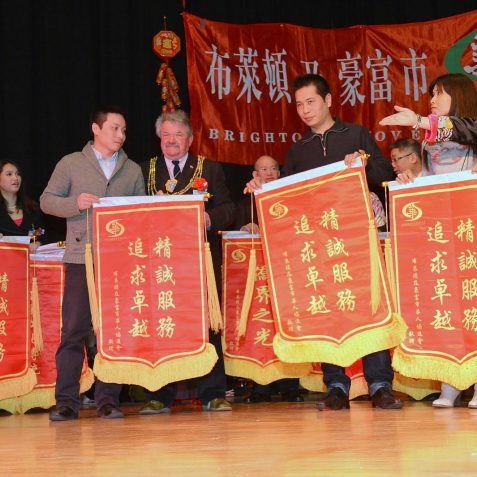 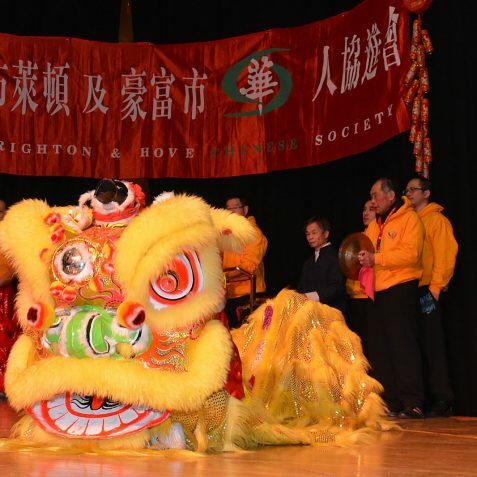 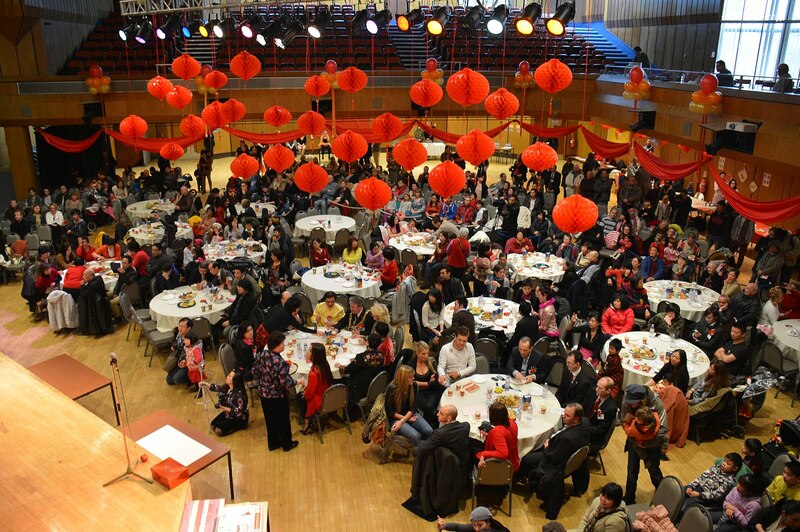 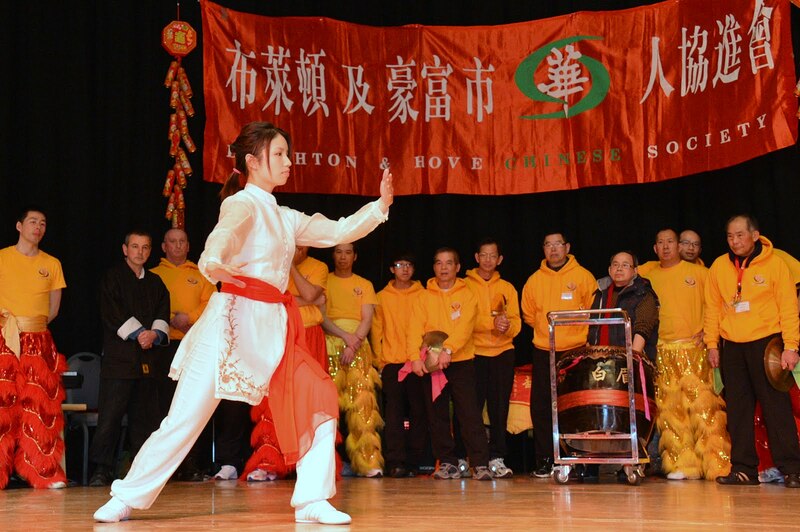 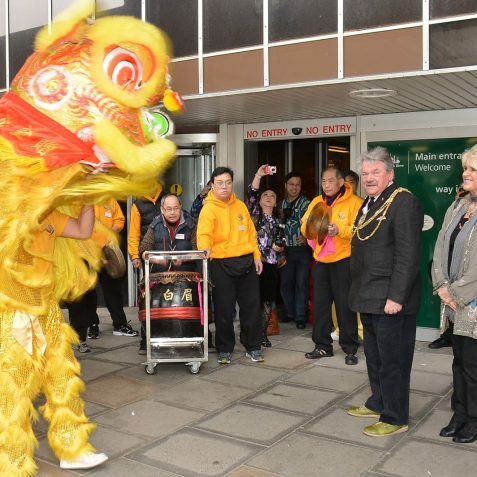 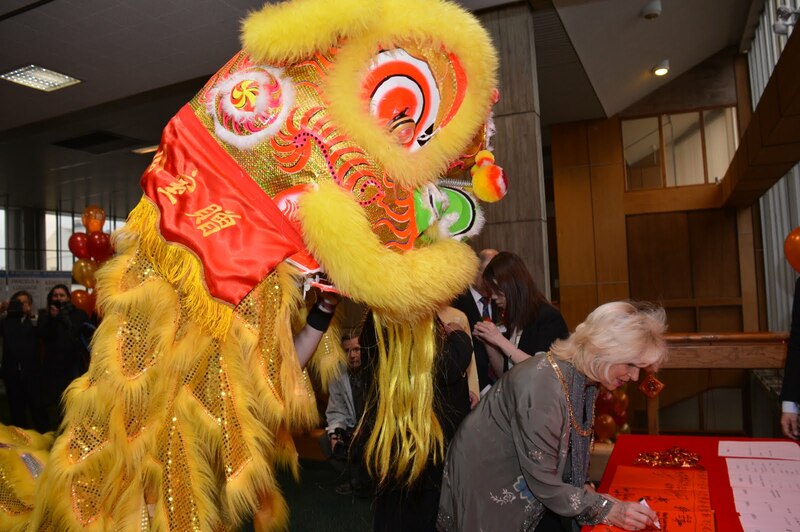 This week the Mayor of Brighton and Hove, Councillor Bill Randall and the Mayoress Mrs Heather Randall, joined a large contingent of the Brighton and Hove Chinese community at Hove Town Hall, for a Chinese New Year celebration.Chinese New Year is the longest and most important celebration in the Chinese calendar. 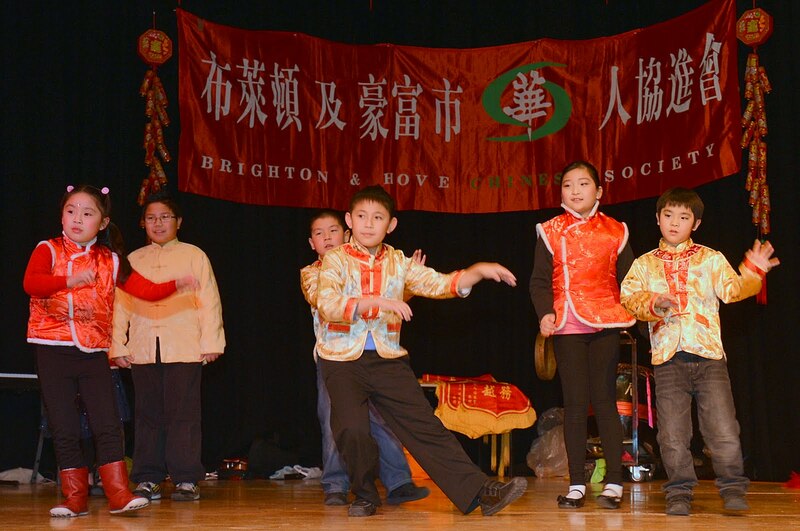 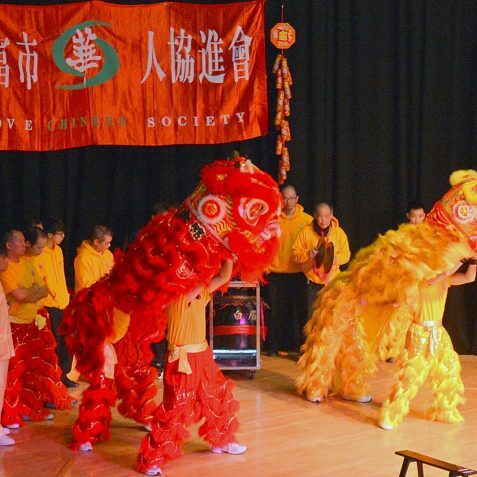 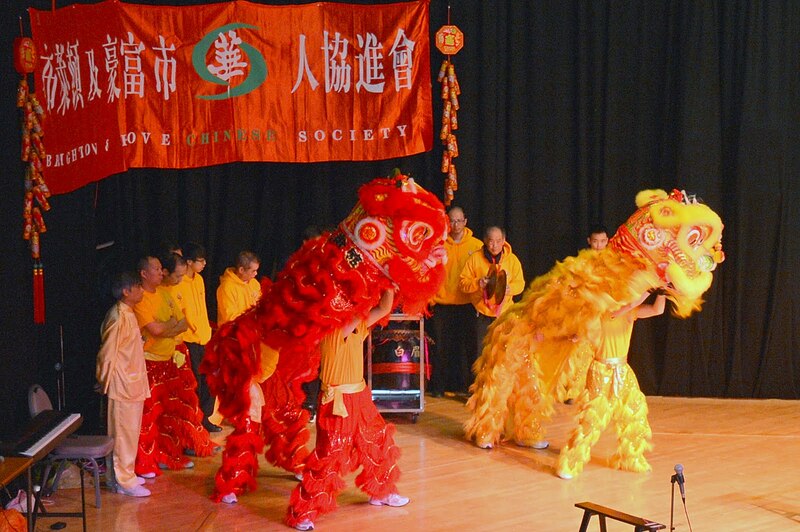 The Chinese year 4711 began on February 10th, 2013. 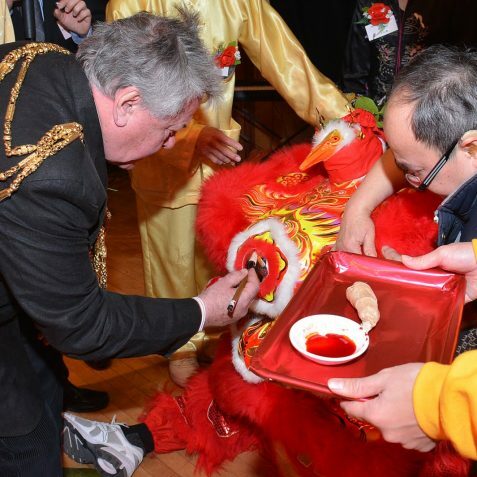 Legend has it that in ancient times, Buddha asked all the animals to meet him on Chinese New Year. 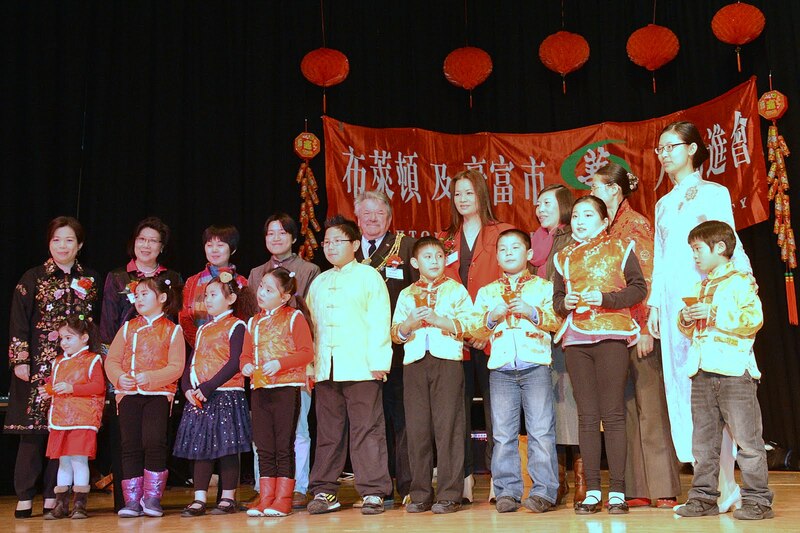 Twelve came, and Buddha named a year after each one. 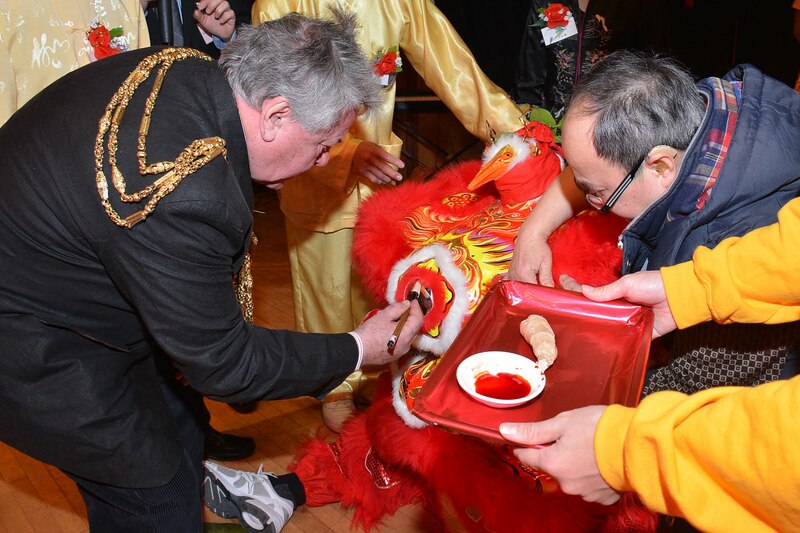 He announced that the people born in each animal’s year would have some of that animal’s personality. 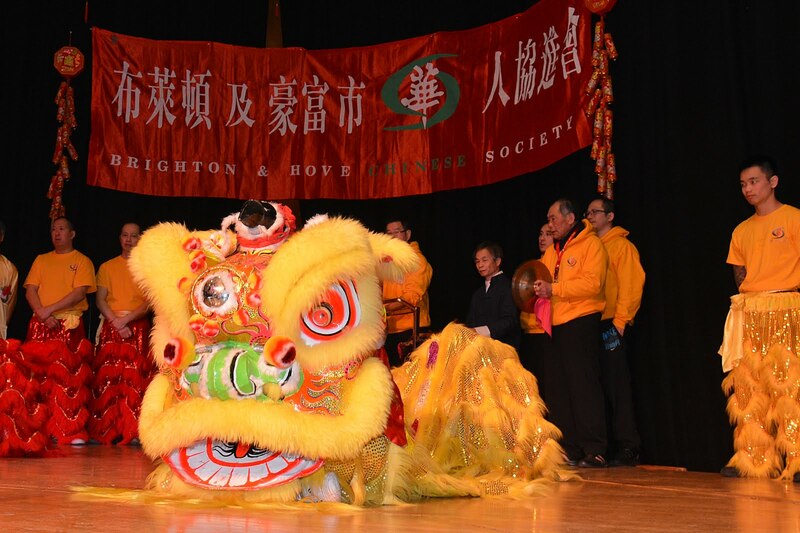 Those born in snake years are wise, charming, gregarious, introverted, generous, and smart.